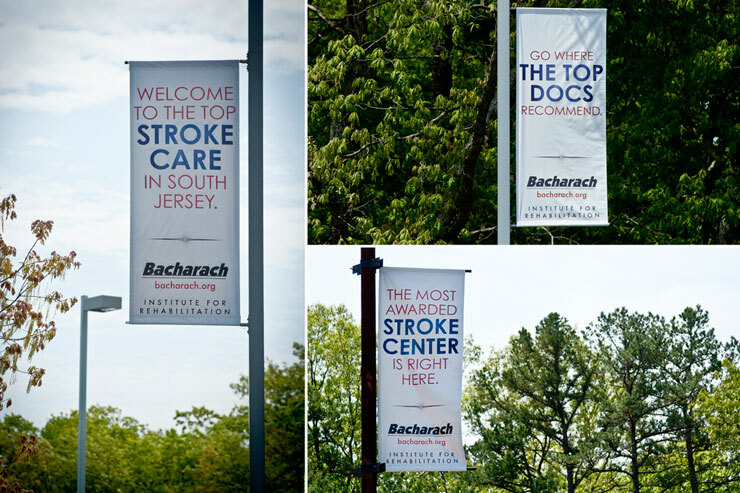 When we met with this small rehab hospital in South Jersey, they said, “We’re the most awarded rehab hospital in South Jersey, but nobody knows.” Us: “Well, let’s say it.” Them: “Yes, please.” We then re-branded them top to bottom. 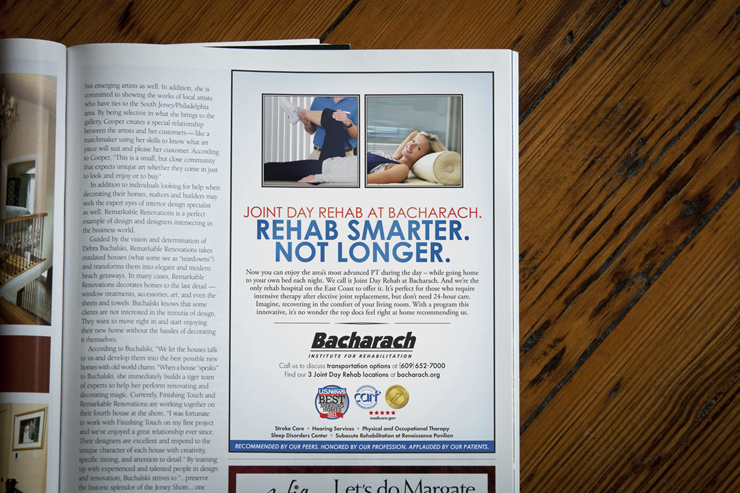 And reminded them that rehab is more than Physical Therapy by doing ads for their Sleep and Hearing Centers, as well. 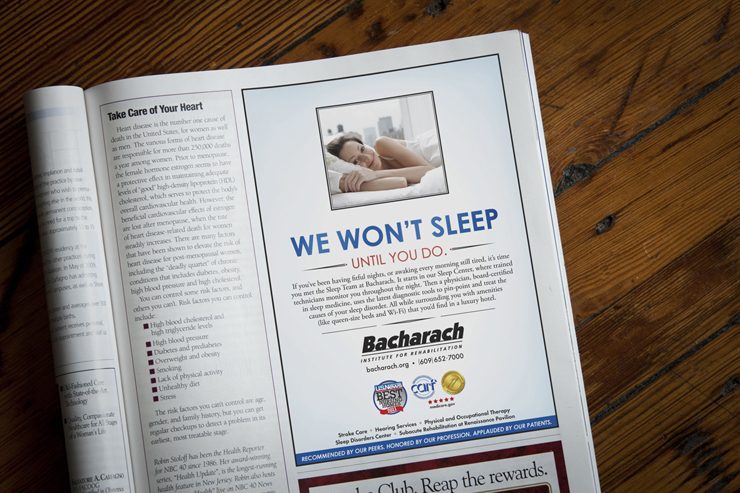 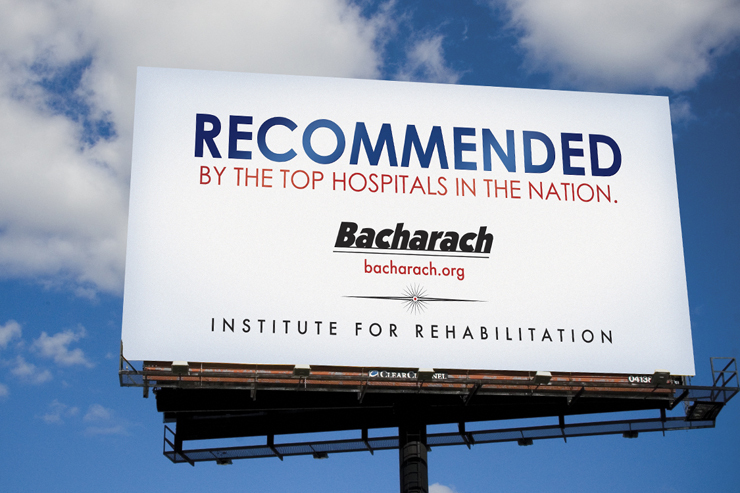 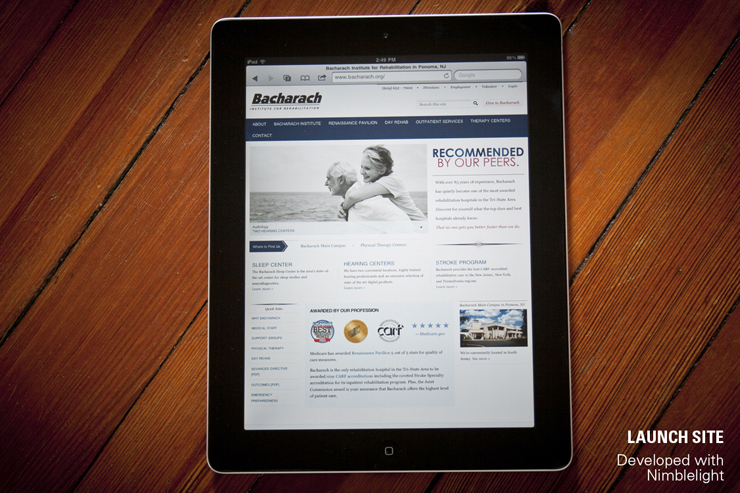 Funny, now everyone recognizes Bacharach as being the best Rehab Hospital in the area. 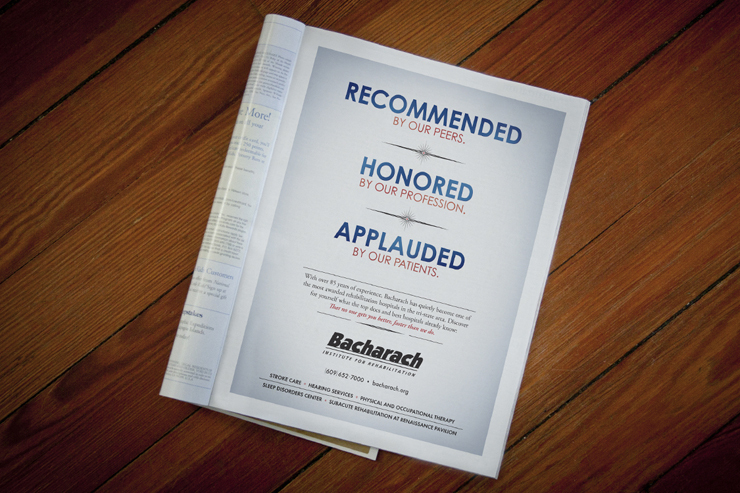 Even US News and World Report.